The Mossberg 500 and 590 pump action shotguns will always work better with a high-quality follower. As you may know, the follower is the part of the shotgun which pushes the ammunition shells along as they’re being used up. 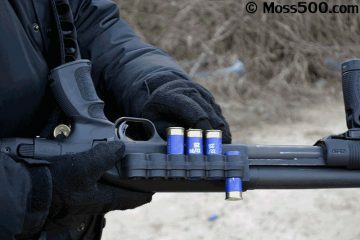 The spring tension behind the follower is what keeps it moving along with the shells that remain in the magazine. The more durable and tough the follower is, the better it will function in performing this task. You won’t get this kind of strength with the factory-made follower that comes with your Mossberg shotgun. 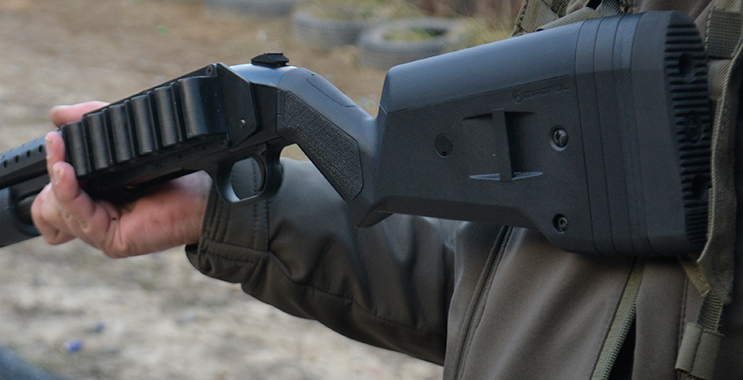 That is why you need an enhanced follower for the Mossberg that can go beyond the limitations of the factory follower and give you a better shooting experience in general. 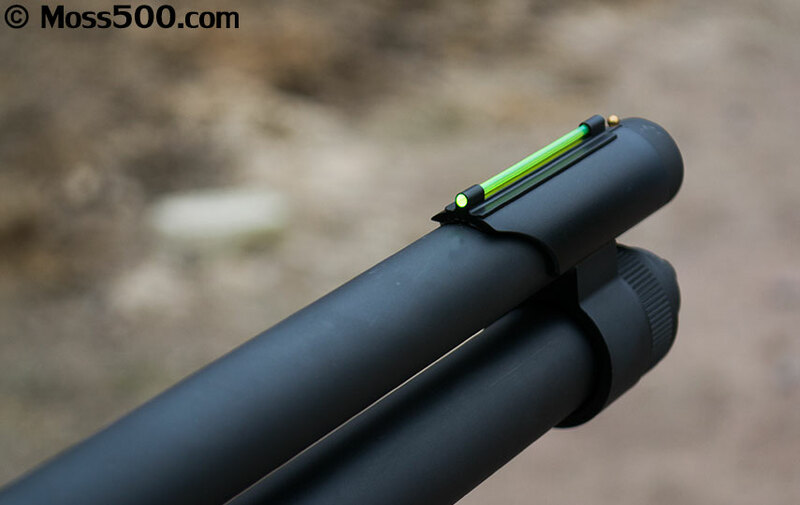 For the Mossberg 500 and 590, the best follower you could ever purchase for it is the Brownells Mossberg 500 Shotgun Follower for the 12-gauge. If you stick with the factory follower that comes with your Mossberg weapon, you won’t get nearly as much push out of the follower as you would with the Brownells follower. 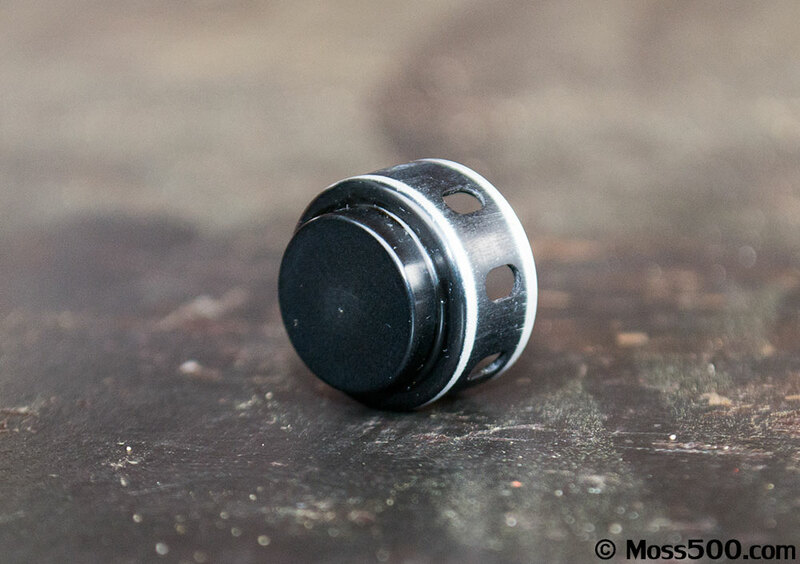 Not only that, but the factory follower doesn’t have as long of a lifespan either. 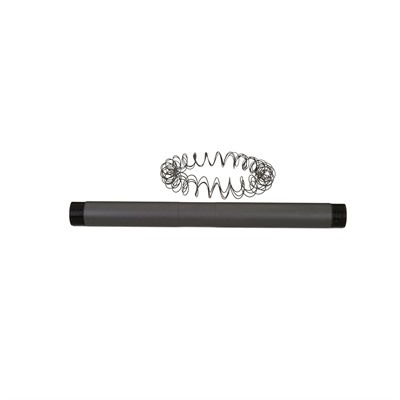 The Brownells follower will last you for a good number of years and it will enhance the cycling time of the shells as they travel between the magazine and the chamber. 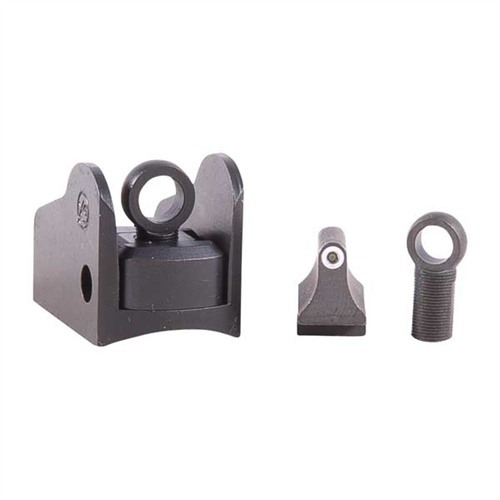 The cost of the Brownells shotgun follower for the Mossberg 500 and 590 is $21.99. There are also multiple colors available of this follower as well. Most people may just choose the black version because it matches the color of their shotgun. On the other hand, a lot of shotgun owners like to have another color for the follower because it is easier to see that way. Some of the other colors available include green, metallic, orange, and red. There is no difference in quality between these versions of the follower. The only difference is in the color. Brownells offers a 100% satisfaction guarantee with all Brownells shotgun followers that it sells. This means if you are not happy with your follower for whatever reason, you can send it back to the manufacturer for a replacement or refund. Most people never have to exercise this option, though, because they are immediately satisfied as soon as it’s installed in their shotgun. If you are confused about the installation process of the follower, there are instructions that come with it that will assist you in this endeavor.